Spine-Tingling First Teaser Trailer for Star Wars: The Last Jedi! 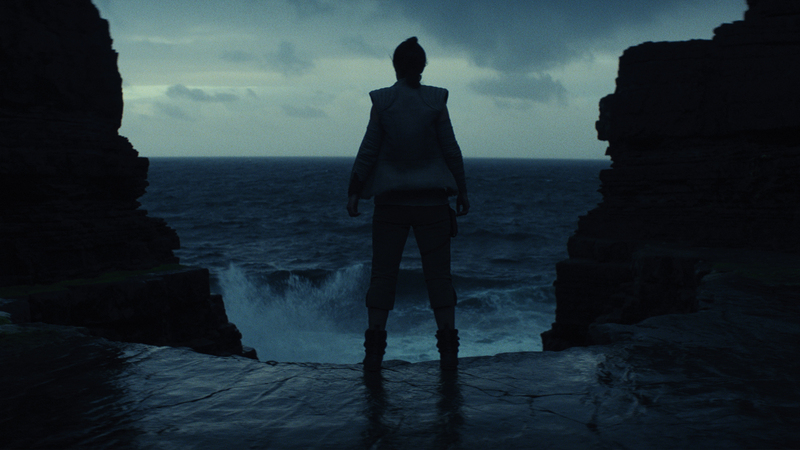 Star Wars: The Last Jedi was written and directed by Rian Johnson (Looper). Mark Hamill, Daisy Ridley, Adam Driver, John Boyega, Oscar Isaac, Lupita Nyong’o, Domhnall Gleeson, Anthony Daniels, Gwendoline Christie and Andy Serkis return, joined by Benicio del Toro, Laura Dern and Kelly Marie Tran. ← Comics 4 Movie Fans: Who is Klaw?